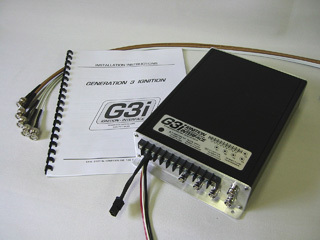 Generation 3 Ignition “aka” (G3i) is all about aircraft engine performance. From high horsepower demands too fuel economy along with engine efficiency. 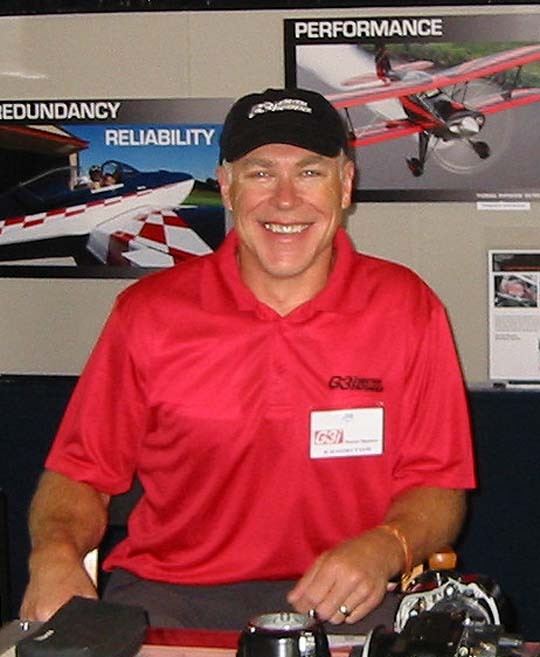 G3i focuses on designing and developing engine management and performance products from ignition systems to aircraft engine supercharging. 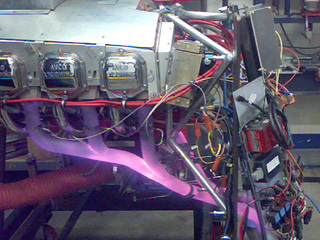 G3i developed the first magneto interfaced-based electronic aircraft ignition control system that interfaces with most Slick & Bendix aircraft magnetos for Lycoming and Continental aircraft engines. G3i Ignitions systems are amplified with (MST) Multiple Spark Technology, which in turns, compliments and synchronizes the firing event in all naturally aspirated and supercharged engines. 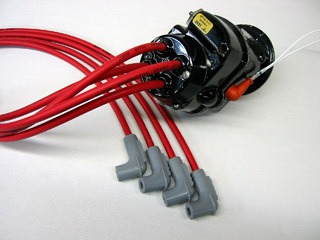 Slick and Bendix magneto harness modifications allowing the use of automotive style spark plug with stock magnetos or modified for the G3i Ignition Systems. The G3i facility is fully equipped with an aircraft engine dynamometer with full data acquisition, that is recorded to 1ft-lb of torque accuracy, along with synchronized current weather station values. Super flow cylinder head equipment and machine shop to do custom prototyping and testing. 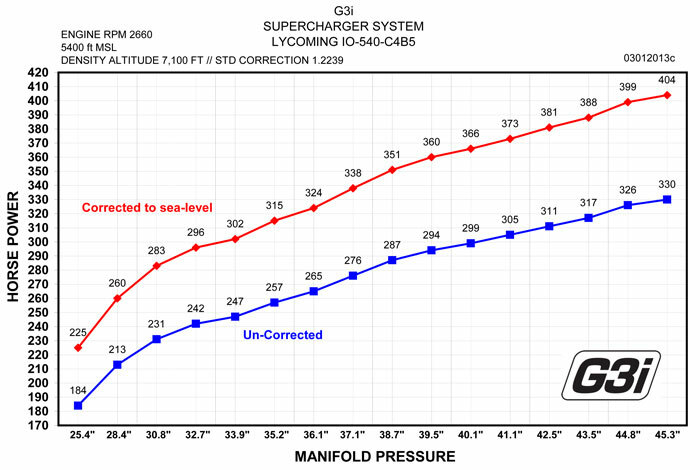 Dyno services are available for Lycoming engines, 235 to 540cu. 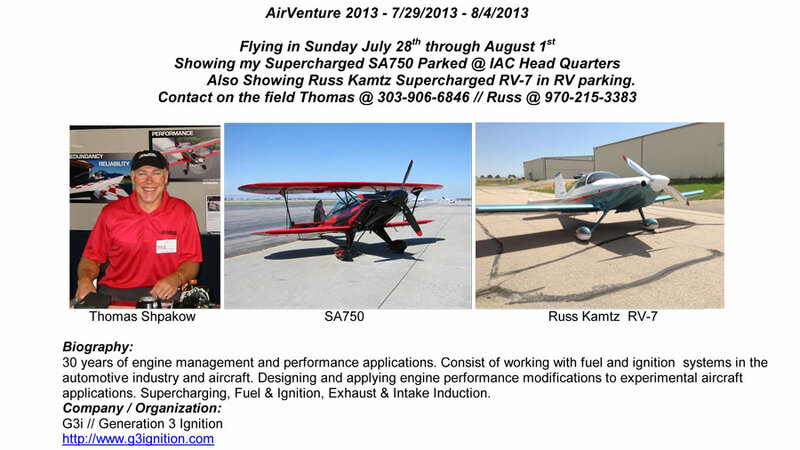 Controlled engine break-in's, to custom performance modifications. G3i supercharging uses a positive displacement compressor design that uses, high helix rotor technology. 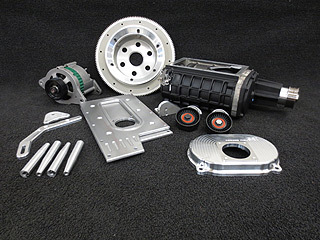 This design provides excellent fuel economy as well as a wide range of power and torq. 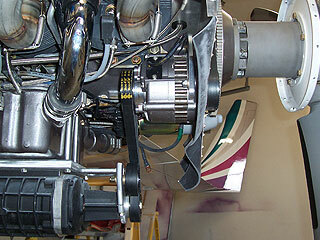 Standard and custom engine supercharging systems along with installation.